Fortified cereal and rice are sources of folic acid, the supplemental form. Folate is the natural form; Folic Acid is in supplements & fortified foods. Deficiency of folate can cause megaloblastic / macrocytic anemia which is characterized by red blood cells that are over-sized and ineffective. Anemia symptoms include being short of breath and feeling tired and weak. The symptoms are due to a shortage of normal red blood cells and reduced ability to transport oxygen with each breath. 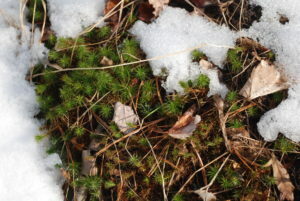 Folate is needed for DNA synthesis and for DNA methylation which may be important for preventing cancerous changes from occurring in the DNA. Lack of folate may increase heart disease risks due to less breakdown of homocysteine. 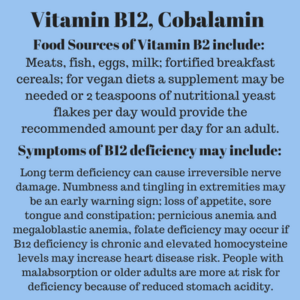 Vitamin B6 and B12 are also necessary, a deficiency of any one of the three might cause an accumulation of homocysteine. 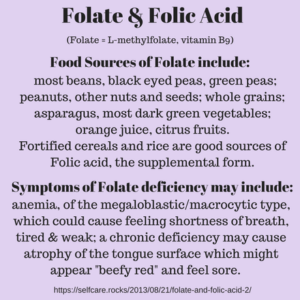 Folate is important during pregnancy for fetal development. Spina bifida and cleft palate are birth defects that may be caused by folate deficiency. Digestive symptoms of less severe niacin deficiency may include nausea and vomiting and may also be able to be seen visibly as an unusually bright red tongue. 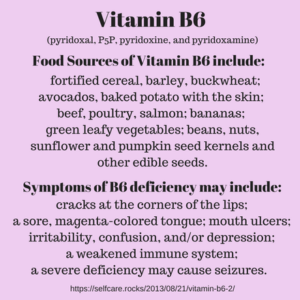 Several B vitamins can cause changes in the appearance of the tongue as the cells all along the digestive tract need to be replaced frequently with new cells. The B vitamins work together as a group and many are essential for the growth of new cells. See the excerpt in the reference section for other B vitamins necessary for maintaining a healthy tongue. Headache, apathy, memory loss, disorientation, and/or depression may be neurological symptoms that occur if niacin deficiency continues long term. Fatigue may also be a symptom of niacin deficiency. Severe niacin deficiency is called pellagra. Symptoms of pellagra include skin rashes, (dermatitis), diarrhea, dementia, and eventually death if adequate niacin isn’t provided to the patient. The condition was discovered in groups of people who lived primarily on a diet of corn or sorghum. However the condition was not common in Mexico, in Central America, or for some groups of Native Americans. Corn in those areas was first soaked in an alkaline solution of lime or wood ash before being made into a type of flour called nixtamal. The alkaline soaking method makes more of the grain’s niacin content available for absorption in the human digestive system. Nixtamal flour is available to the home shopper and might be called tortilla or tamale flour. The ingredient list would include lime or wood ash if the product was made with the alkaline presoaking step. The amino acid, tryptophan, can be converted to niacin within the body if adequate B6, folate and heme are available (an iron rich enzyme cofactor). Nicotinic acid and nicotine from tobacco cigarettes have similar names because they are similar chemicals but are not the same chemical and don’t have the same function within the body. This is a content marketing issue, read more – including the comments in the following link. 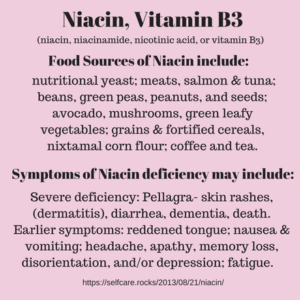 For some people, excessive supplementation with the nicotinic acid form of vitamin B3, but not the niacin form, may cause a temporary non-life-threatening reaction that may include symptoms of itching, a temporary flushing or reddening of the skin, nausea and vomiting. 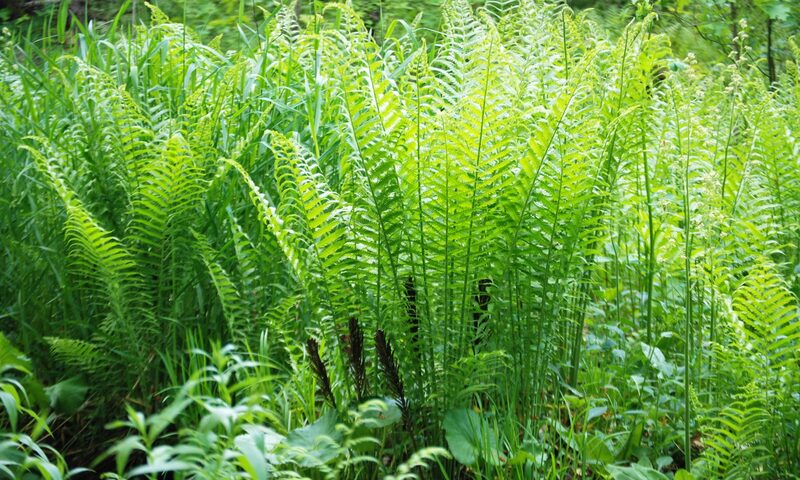 The reaction may be referred to as a “niacin flush.” A holistic practitioner describes the reaction in the following article and mentions that it usually goes away after a week of taking the supplement and that drinking some extra water during the sensation might help ease symptoms. The practitioner suggests that the reaction may be helpful for multiple sclerosis.